Kishan Lohiya is an enterprising young businessman from the city who likes to spice things up with his passion for automobiles, shooting, fitness, music and travel. Having brilliantly modified the Mahindra Scorpio, Kishan also has the first private shooting range in South India to his name. The music and travel enthusiast decided to combine these two hobbies by going on a trip every year for at least one music concert. This year, he made it to the music festival that every EDM lover dreams of attending: Tomorrowland. 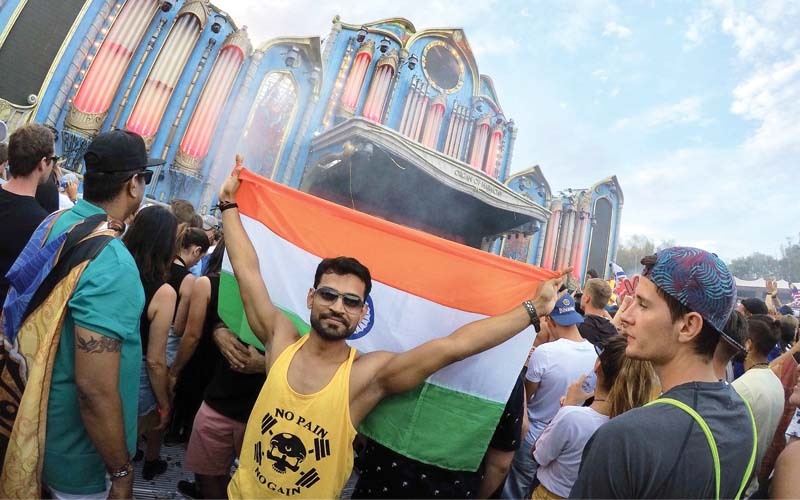 With five of his friends in tow, Kishan went on a six-day trip that included four days in Brussels and two in Amsterdam. Having arrived in Brussels one day before the festival began, Kishan and his friends had enough time to relax and recoup from the travel. Their next stop was the famous Royal Museum of the Armed Forces and Military History. “I was fascinated by the fighter planes, cannons and tanks that were actually used during World War II that we saw at the museum,” Kishan tells us. 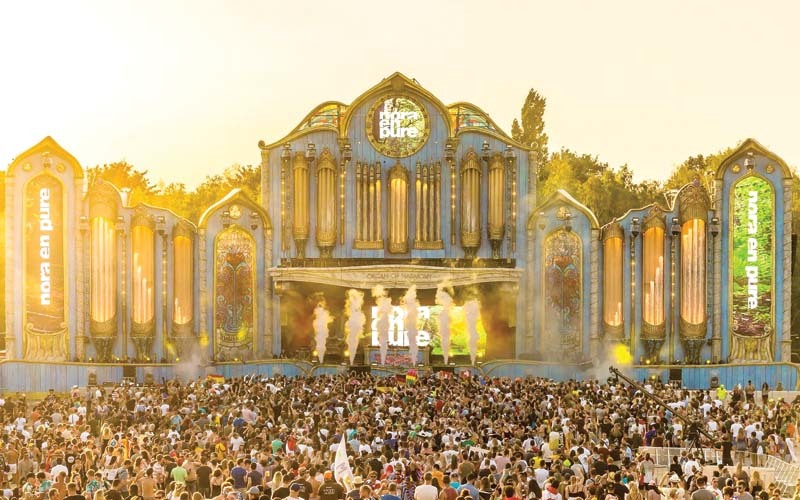 One of the largest and most epic Electronic Dance Music festivals, Tomorrowland is spread over two weekends, for three days each, featuring a variety of artists from all over the world. “Getting tickets for Tomorrowland is usually very tough because they get sold out within minutes. Thanks to a friend of mine, however, I managed to get the VIP package for the festival, and was saved all of that hassle!” Kishan grins. 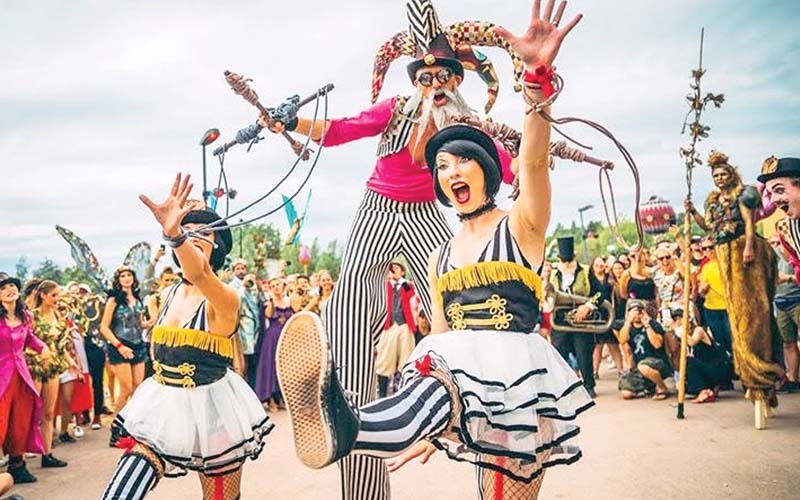 The arena comprises 15 stages with around 10 artists playing on each through the day, from 12 p.m.to 12:30 a.m. Needless to say, the festival is an amazing experience for an ardent music lover. “The stages are massive and quite literally larger than life! The upbeat music combined with spectacular visual effects of lights, water fountains, and fireworks; the experience is truly one of a kind!” Kishan gushes. “I would say, if you get the chance to, certainly experience it! Tomorrowland is a music festival like no other, where you get to meet and bond with absolute strangers from the other side of the world.